Alive Casino, will give you the opportunity to visit a physical casino without leaving home, using VR devices. Once it is configured and released, the player will enjoy 360 degree views; both classic tables with live dealer and slot machines like Las Vegas style. 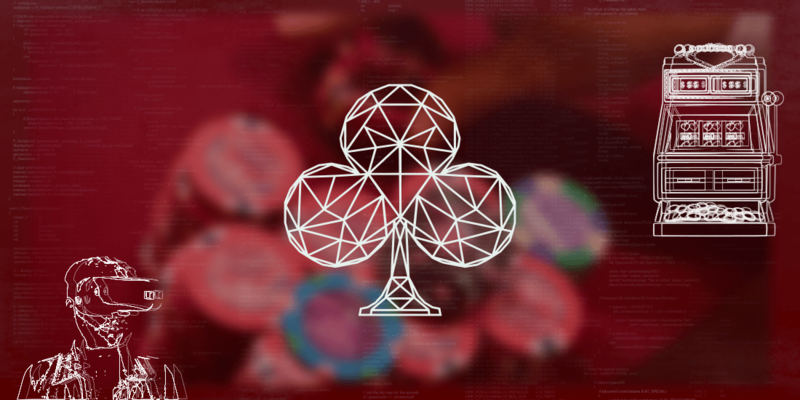 Details that could not be missing in a casino… like the ease of change are thinked at all points; As an official casino token, the Alive token (AL) will be used for payments on the platform. Ethereum Classic [ETC]: Has It Finally Reached the Bottom?